What Is the Fair Credit Billing Act (FCBA)? Have you ever received a bill from a credit card company that contained errors? Did the merchant charge your card twice? Does your billing statement contain unauthorized charges or items that were returned? Or maybe you’ve been assessed fees for late payments even though you’ve always paid on time. These are a few examples of common billing errors that appear on credit card statements. Fortunately, the Fair Credit Billing Act (FCBA) protects you from unfair billing practices. Even better, you may not have to fork over your hard-earned cash to pay the bill until the issues are rectified. Furthermore, your credit score will not take a hit if you miss a payment while the billing error is in dispute. Keep reading to learn more about how the FCBA works and how to put it to use if the need arises. Any other types of open end credit accounts. However, the FCBA protections do not extend to installment accounts. These include auto loans, car loans, student loans and mortgages. 1. You have to follow specific guidelines to file a grievance. The moment you spot inaccuracies, you should file a grievance. But you can’t pick up the phone, call the creditor, and demand they fix the issue. (Well, you can but chances are you won’t have much luck using that approach). There are specific guidelines you must follow for coverage under the FCBA. Otherwise, the credit card issuer is not obligated to investigate and resolve your dispute. 2. Disputes are to be submitted in writing. It’s so much easier to give them a call or send an email detailing your issue. Unfortunately, you can’t exercise these options if you want to ensure your dispute is investigated by the creditor. But why the hassle? It all boils down to two words: paper trail. Creditors want to make sure they have everything in writing to substantiate their decision. Otherwise, they may run into issues down the line if there are more problems with the account. And in some situations, a written statement may not be enough to back up your assertions. You may need supporting documentation to boost the odds of the credit card issuer ruling in your favor. But it’s not required to get the investigation going. A written letter that includes the account number, detailed explanation of the error and the amount. Also, include a note about any supporting documentation (if applicable). A copy of the billing statement with the contents in question highlighted. 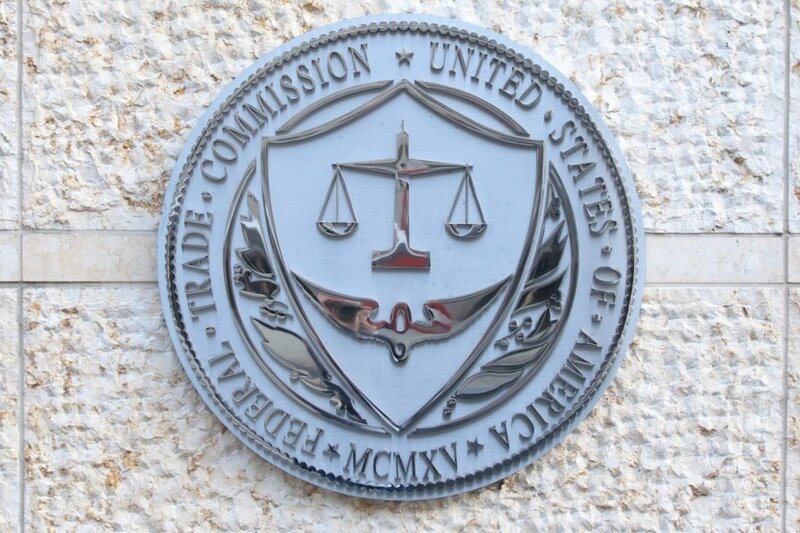 If you need help drafting up a dispute letter for billing errors, the Federal Trade Commission has a handy template here. Once you’re all set, drop off your package at the post office. Be sure to mail it with a return receipt so it’ll be hand-delivered and you can confirm its arrival. 3. Disputes must be initiated within 60 days. Did you notice an error several months after the fact? The protections of the FCBA may not apply to you. You have a 60-day window, starting from the date the bill was mailed, to submit a dispute. But what happens if you miss the cutoff? Your creditor may still review your claim, but they’re not legally obligated to do so. So, should you file a grievance after the fact? It doesn’t hurt to try. And if you have strong evidence to back up your claim, you increase the chances of a positive resolution. 4. The creditor has 30 days to respond. The federal law requires a credit card issuer to provide a written response within 30 days. But that doesn’t mean they’ll conduct the investigation during this time frame. In fact, they have two billing cycles, but not more than 90 days to reach a decision. So, be patient as a delayed response could mean the creditor is still researching your claim. 5. You can withhold payment until the dispute is resolved. During the same 30-day window or until the investigation is complete, the FCBA affords you the opportunity to withhold payment without facing repercussions. This is quite beneficial considering credit card companies report accounts to the credit bureaus as delinquent once they hit the 30-day mark. But, you are still responsible for the part of the bill that is accurate. And failure to make payment could result in the negative reporting of the account to the credit bureaus. 6. You’re still protected if the card is lost or stolen. If your billing errors are a result of unauthorized use, you’re still covered under the FCBA. Even better, it’s not necessary to file a grievance through snail mail. 7. Rulings on disputes can be challenged. Was your dispute denied? You have the right to request more documentation to support the creditor’s decision. Another option is to reach out to them to learn more about why your claim was denied. You can also submit a new dispute, but that doesn’t release your liability in the meantime. It just forces the creditor to make a note in your credit file detailing what has transpired thus far. (Note: you must challenge the outcome within 10 days of learning the decision for the note to be placed on your credit report). What if all the transactions on your credit card are valid, but the quality of one of the item isn’t up to par? You may be able to charge back the purchase to recoup your losses if the merchant refuses to issue a refund. The purchase has to be unpaid on the credit card or you can’t fight the charge. The purchase must have occurred in your home state or within 100 miles of your mailing address. Chargebacks must be allowed under state law. If the credit card issuer approves your dispute, a chargeback is granted and a refund will be issued. Do You Need Additional Help With Billing Disputes? Having trouble with the billing dispute process? Reach out to the creditor once again to confirm you have the correct address to send disputes. Also, inquire about any additional documentation they may need to expedite the processing of your dispute. But if they continue to be uncooperative, file a formal complaint with the FTC. You can also hire a consumer lawyer and sue them.